We need your help to spread the warmth! 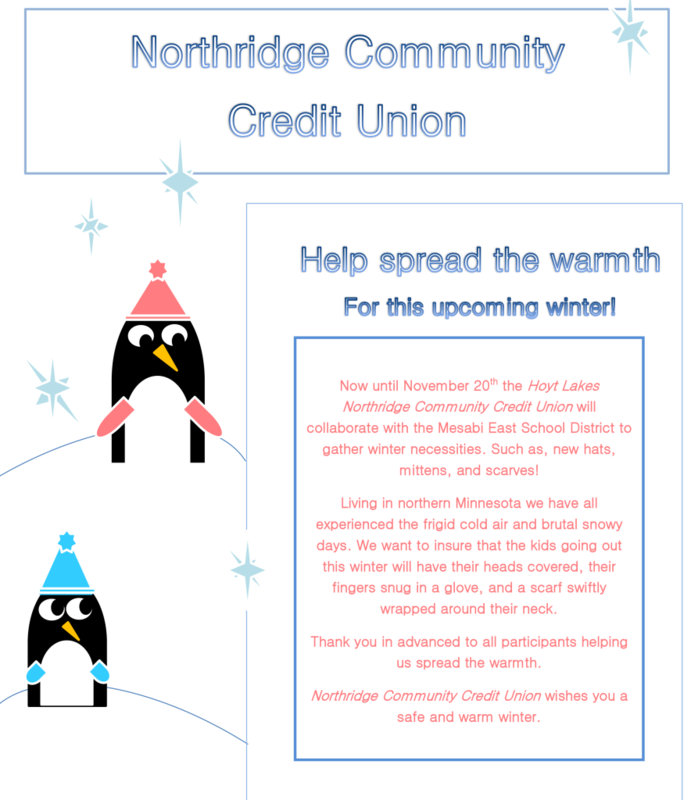 Now until November 20th, the NorthRidge Community Credit Union will be gathering winter necessities at our Hoyt Lakes branch. We are looking to collect New items such as hats, mittens, and scarves. We will be donating the items to the children and families at the Mesabi East school district. Our goal is to help keep kids warm through the chilly months this winter! So help us spread the warmth! 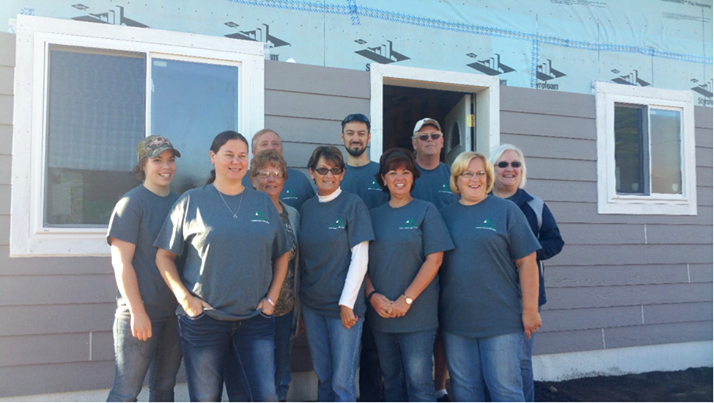 On September 26th NorthRidge volunteered for the First Annual Ely Marathon! 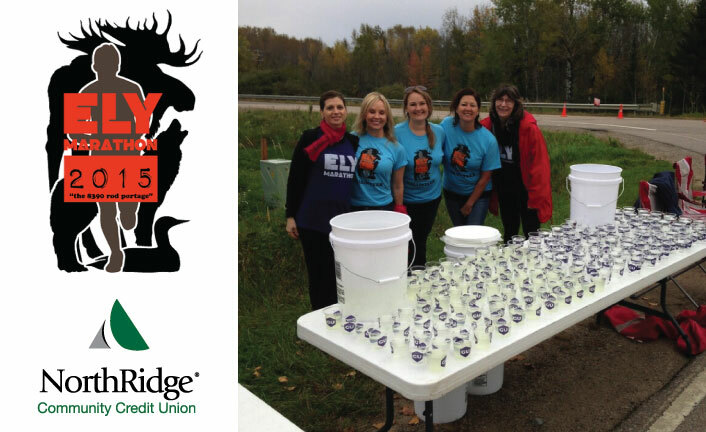 NorthRidge staff and board members worked the water station at Mile Marker 19. It was a wonderful day for a run and we were excited to be part of this new Ely tradition! Congratulations to everyone who ran. Read MN Credit Union News article. 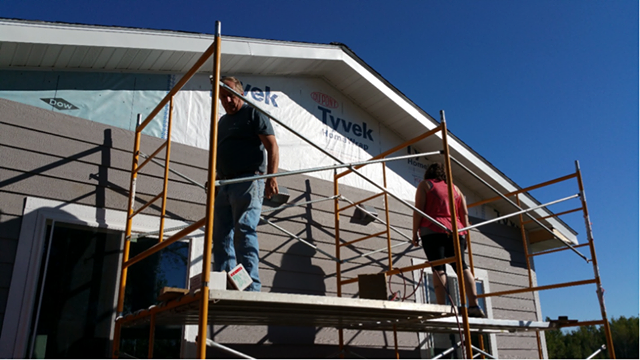 On September 19th NorthRidge joined four other area credit unions for the Second Annual Credit Union Build Day with Habitat for Humanity. Twenty-six volunteers took part in the building of two homes in Virginia, MN located at 518 17th Street North and 515 16th Street North. 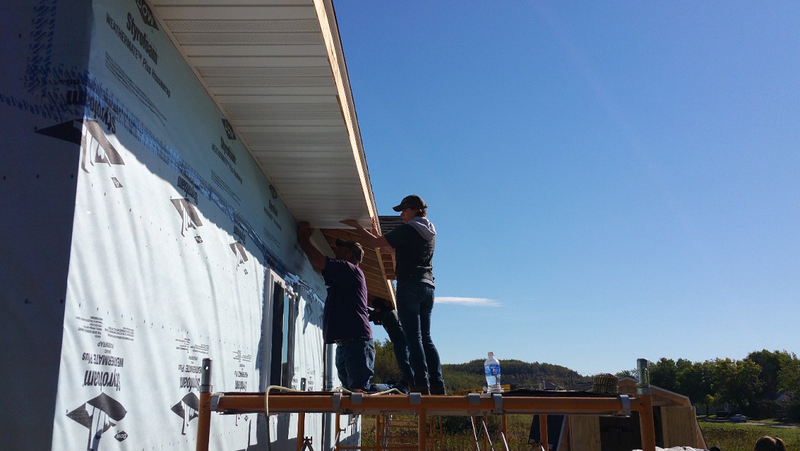 Volunteers did exterior work on both homes adding soffit’s and siding. 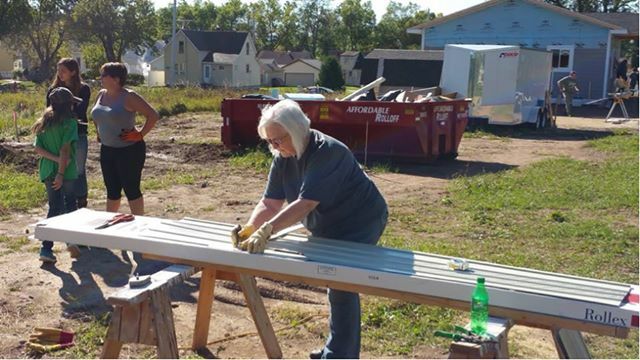 NorthRidge had a strong showing with 13 volunteers assisting in the build. NorthRidge Community Credit Union (NorthRidge) was invited to teach a class on Finance at Storybook Lodge by Home Educators and Youth (HEY) for Quad Cities students ages 12-17. NorthRidge took advantage of this opportunity and held a class on finance and specifically, checking accounts. The class was led by NorthRidge’s Assistant Operations Officer and Insurance Agent, Liz Kallevig. The course covered the basics of checking accounts including: what is a checking account, how to write a check, fill out a deposit slip, sign up for direct deposit, and how to balance a checking account. Nineteen students attended the session, and were very enthusiastic about taking part in the hands-on learning. They appeared to get a lot of information and interest from the course. 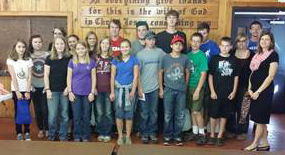 We want to thank HEY for the opportunity to educate our local youth. In addition, we would like to thank Yvette Lange for the amazing homemade chocolate chip cookies. We look forward to the possibility of working with this group again in the future. The Minnesota Family Involvement Council (FIC) offers $10,000 in scholarships to credit union members state-wide. As an NorthRidge Member, you’re eligible to apply! 2016 Applications now being accepted. The application deadline is February 1, 2016. Good luck! 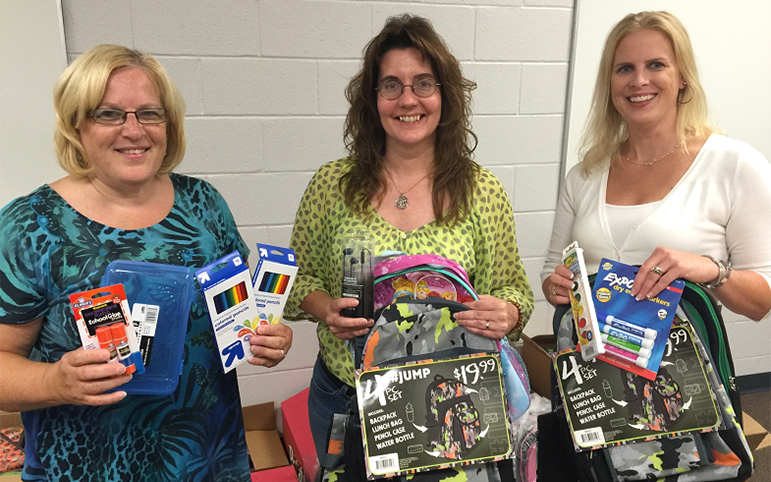 “Cram The Desk” School Supply Drive a HUGE Success! 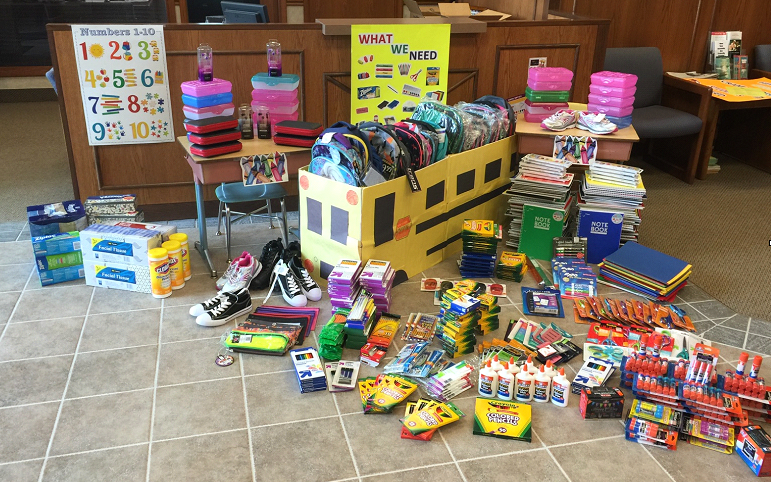 NorthRidge Community Credit Union held a “Cram The Desk” School Supply Drive during the month of August to give aid to hard-working families having trouble making ends meet. Throughout the month, NorthRidge gathered over $500 in school supplies that will help area children in need to start the school year off right. Many NorthRidge members came into the credit union locations to drop off supplies. 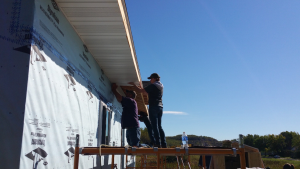 Also contributing to the cause were several local businesses, including Aurora’s American Legion, Embarrass Vermillion Federal Credit Union, The East Range Shopper and Zup’s Foods in Aurora. We sincerely thank everyone who donated – every little bit makes a difference to these students! All donations are greatly appreciated by NorthRidge, local schools, and of course families and kids in the community!